Grand Central Publishing, 9780446610735, 400pp. Projecting a near-future United States in which justice is blind in at least one eye and the ranks of the disenchanted have swollen to dangerous levels, Mosely offers nine interconnected stories whose characters appear and reappear in each others' lives. 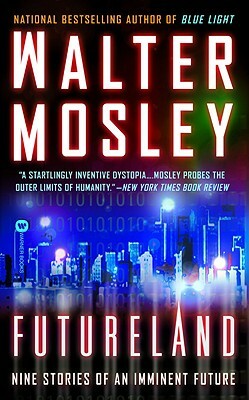 For all its denizens, from technocrats to terrorists, celebs to crooks, "Futureland" is an all-American nightmare just waiting to happen.